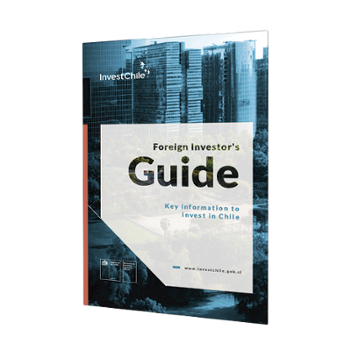 The director of InvestChile reported that the agency’s portfolio currently includes ten projects by Swiss companies at different stages of development that are worth a total of more than US$300 million. 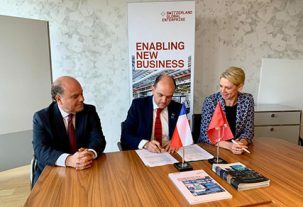 The busy schedule of the director of InvestChile, Cristián Rodríguez, during his visit to Switzerland included his participation in a business forum, meetings with local companies and the signing of a cooperation agreement with Switzerland Global Enterprise, the country’s official agency for the promotion of international business. 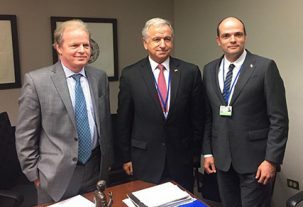 Rodríguez held meetings with representatives of companies like Geotest, a company with operations in Chile that specializes in natural disaster prevention programs and works especially with the mining sector. He also met with a Swiss tourism company that is implementing a hotel project in Puerto Varas in southern Chile. According to Rodríguez, InvestChile’s portfolio currently includes ten projects by Swiss companies at different stages of development that, together, represent an investment of more than US$300 million. 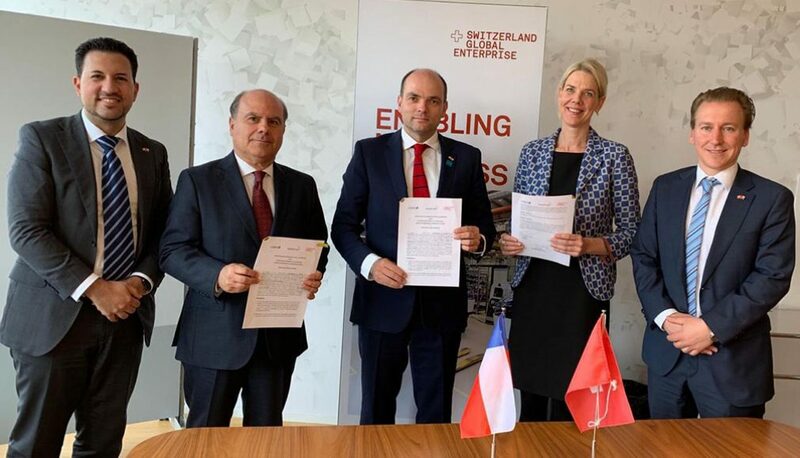 In the afternoon, the director of InvestChile and Martina Gmür, head of Export Promotion at Switzerland Global Enterprise and a member of its Executive Committee, accompanied by Chile’s ambassador to Switzerland, Francisco Gormáz, signed a Memorandum of Understanding that also includes the Chilean government’s Economic Development Agency (CORFO). 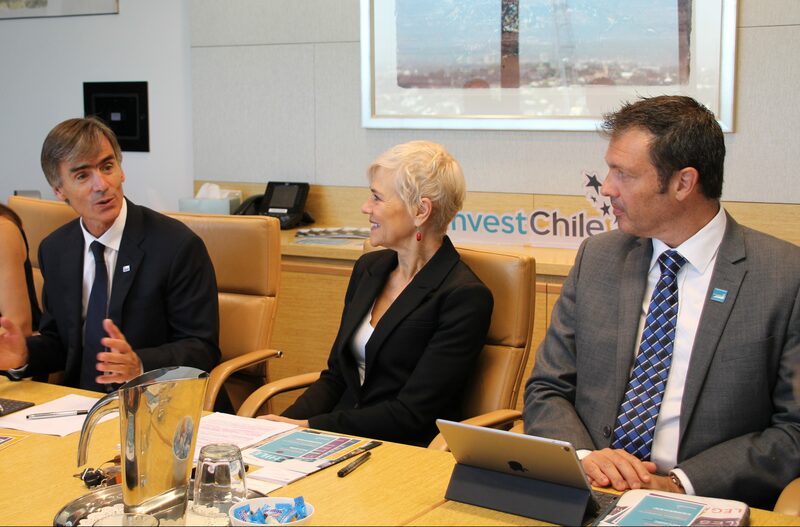 The agreement establishes mechanisms for cooperation between InvestChile and the Swiss agency in order to facilitate the exchange of information and foster investment by Swiss companies in Chile. Finally, Rodríguez was one of the keynote speakers at the event “Cleantech in Chile – The Untapped Potential of Green Mining”. 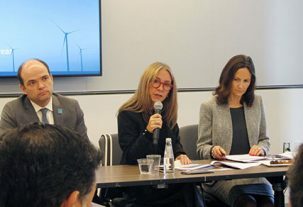 During the event, attended by some 40 Swiss businesspeople, he spoke about the opportunities Chile offers for foreign investment, emphasizing the sustainable potential of the availability of clean energy. “Chile has a great story to tell as regards taking advantage of its potential for producing clean energy. Our country’s progress in recent years has attracted the attention of international companies, especially those that want to produce cleanly and at competitive prices,” he said.